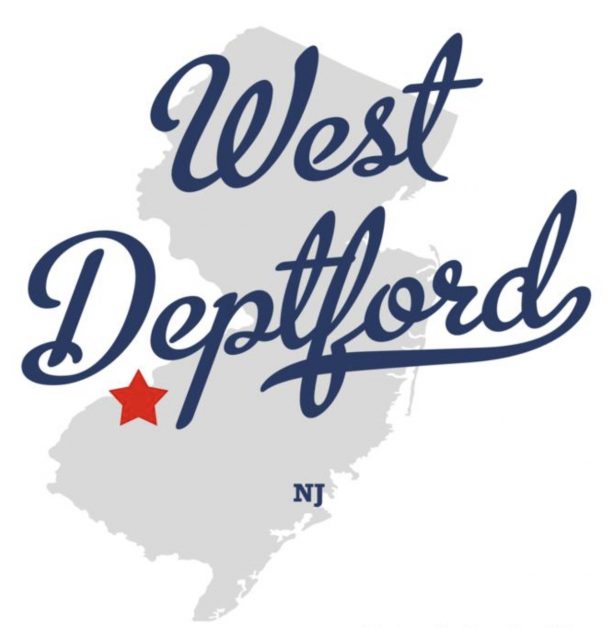 DJ’s Painting is ready to help all of West Deptford, NJ with all of their commercial painting projects! No job is either too big or too small for us! 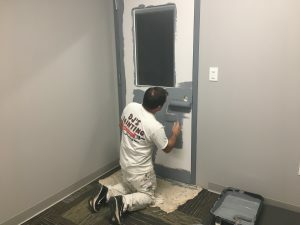 We are ready to paint your 15 story building or that one office that just needs a fresh look. 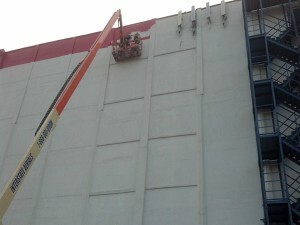 As commercial painting contractors, our goal is to get the job done as efficiently as possible. 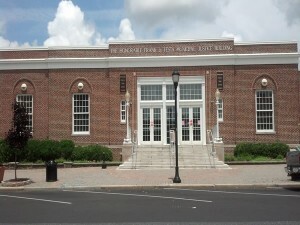 We realize that we are interrupting your workday, so we will work quickly, while still giving you a job well done. So, contact us today for FREE quote!